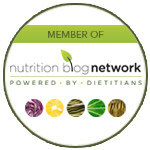 Dietitians are Using Social Media! Let’s Talk Nutrition for Growing Children! We are Wasting Good Food!